I have mentioned Lemongrass Spa before. My cousin, consultant Ashley Sanford, introduced me to this handmade in Colorado brand of natural skin care and beauty products. 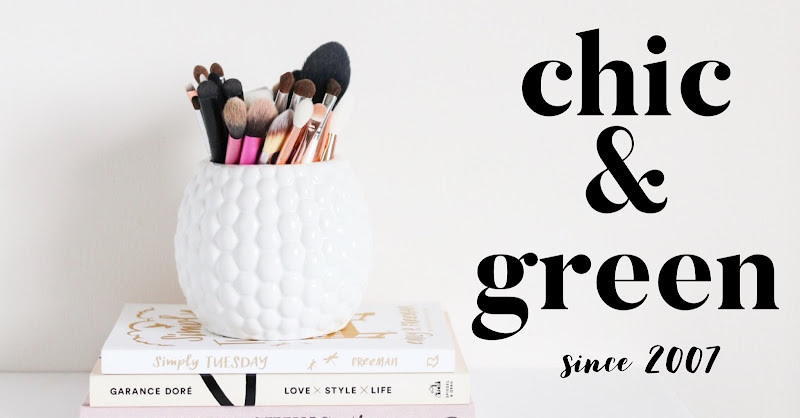 I recently mentioned the body scrubs and have nothing but glowing things to say about these products! I recently ran out of foundation and was pondering getting the Pur Minerals 4-in-1 Pressed Mineral Foundation, but decided to try a loose one again. 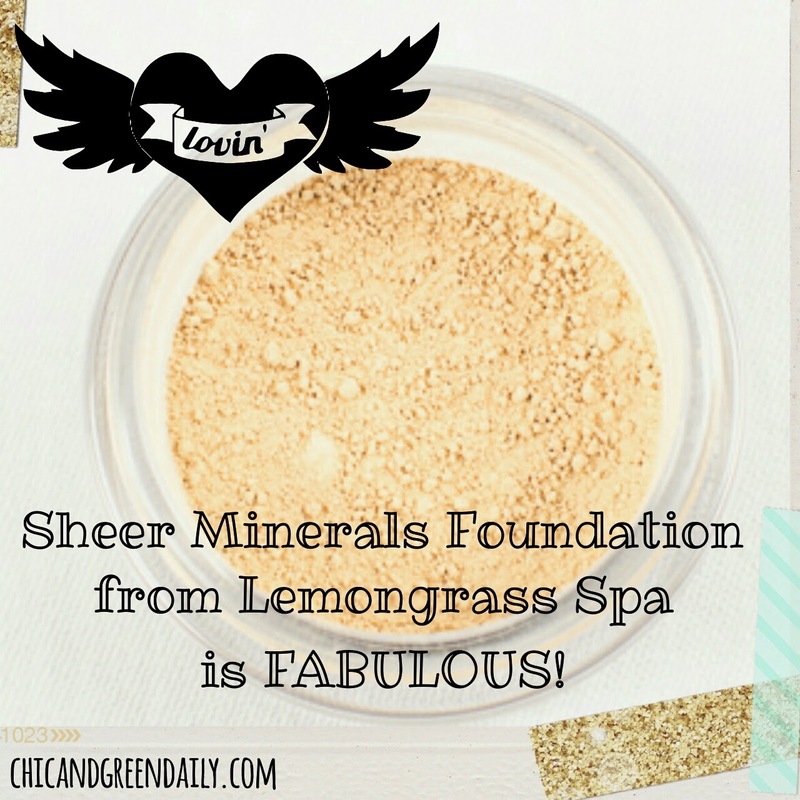 I was browsing Ashley's website and after hearing rave reviews about the foundation from my friend Krista, I decided to order the Sheer Minerals Foundation from Lemongrass Spa. I chose the Oatmeal Light Foundation and have been using it the past few days now. It is talc-free, contains no harmful chemicals and offers physical sun protection. That's all -- no artificial fragrance, irritating bismuth oxychloride or other unnecessary ingredients. This is as pure & natural of a foundation as you are going to find. This is a lovely foundation. It provides a buildable coverage, does not settle into fine lines, and has a silky, non-chalky texture. I use the EcoTools Buffing Brush to apply. My skin is fairly dry. I apply my skin care products, a light layer of primer and then apply this foundation. It is the perfect shade for my complexion and I love how it feels completely weightless. When you're around 40, you also notice that makeup can settle into fine lines halfway through your day and this does not. It is an excellent foundation. I highly recommend this to everyone who wants to get back to basics and eliminate the junk ingredients from the beauty routine. It is now my go-to foundation! I am so impressed. I had given up on loose mineral powder foundations. My favorite was $44 and I just didn't feel it was worth the splurge. This one is $20 and rivals any mineral powders from Sephora or Ulta. The reason I stopped using them is because my skin would itch and just feel uncomfortable after using them. That is because of the bismuth oxychloride. This is a highly irritating ingredient found in many powders. In fact, I'd like to take a look at some of the more popular loose mineral foundations so you can compare the ingredients. As you can see, the most popular mineral foundations contain irritating Bismuth Oxychloride. What is Bismuth Oxychloride? Let me preface this by saying that, in my view, you would be better off using talc than bismuth oxychloride in your makeup. Talc is actually more pure and natural than Bismuth Oxychloride. This "natural" ingredient is not that natural. Bismuth is actually the by product of the copper and lead refining process and then combined with water and chloride. It is notorious for irritating the skin, especially sensitive skin. Why on earth is this a common ingredient? It's common because it gives a slightly shimmery, pearlized effect,. Nothing more. 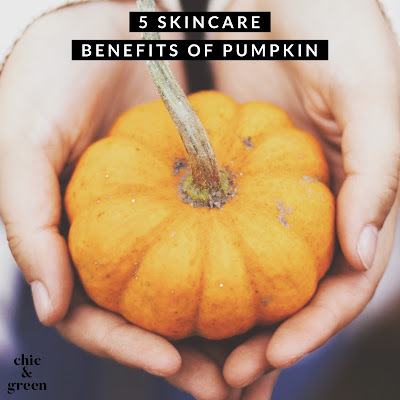 It is in no way beneficial to your skin. So skip it. Some of the above powder foundations also contain potentially parabens, which are believed to be endocrine disruptors. 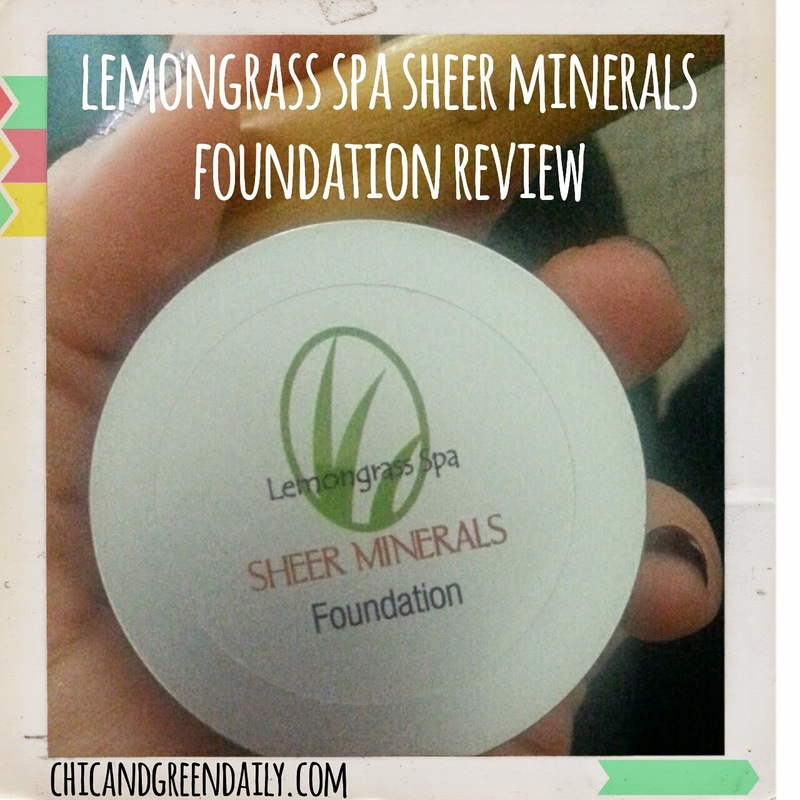 There are so many truly unnecessary ingredients in the other brands -- I am loving my Lemongrass Spa Foundation. It really is top-notch and I look forward to trying more makeup products from the line! A disclaimer -- most of the makeup I review on this blog was sent to me for the purpose of review. I purchased this product on my own and I am not affiliated with Lemongrass Spa.